HELSINKI, August 22. /TASS/. More than 200 members of the Jehovah’s Witnesses organization (outlawed in Russia) have asked for asylum in Finland, the Aamulehti daily reported on Wednesday. According to the newspaper, most of the asylum-seekers from Russia are still waiting for a reply from the Finnish authorities. "Decisions have been made on about ten requests for asylum, most of them negative," a spokesman for the Finnish Immigration Service has been quoted as saying. He added that there are favorable rulings, nonetheless. All those whose requests were declined, filed appeals to fight the rejections in an administrative court. To date, the court has made a decision on one of such cases, upholding the immigration service’s verdict. 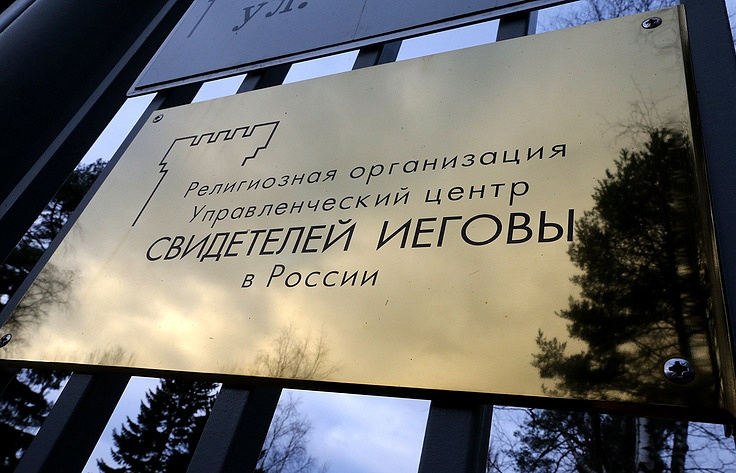 The spokesman explained that the reason for the refusals is the fact that from the standpoint of the Finnish authorities, "there is no systematic persecution of all Jehovah’s Witnesses in Russia." "Based on the data received by the immigration service, it cannot be concluded that that all Jehovah’s Witnesses are in danger of becoming a target of human rights violations," he said. He stressed, however, that every request for asylum is considered individually, adding that the Finnish authorities have no standard decision-making framework concerning the organization’s members. These Jehovah’s Witnesses, who have come from Russia, are currently in different parts of Finland, and their families have arrived with them. Half of the 200 members from Russia came last year, while the other half arrived this year, the paper added.